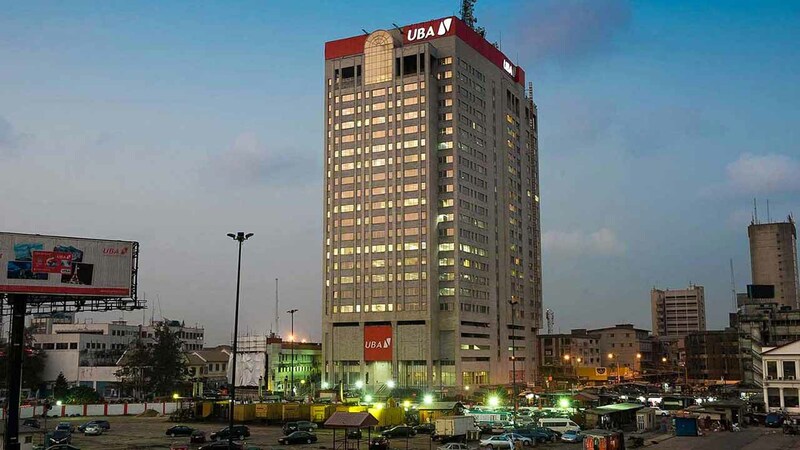 As sub-Saharan economies continue to battle squeeze, Pan African financial institution, United Bank for Africa (UBA) Plc has assured its local and international investors that it’s prudent focus on improved asset quality as well as the continuous adoption of strict cost efficient measures will help the bank achieve set objectives and priorities for the 2019 financial year and beyond. The bank believes that such strategic policy regime will among other things, lead the group becoming even stronger in development indices laced with the capacity to churn out strong double-digit growth in annuity-based trade services, enhanced offerings and improved customer service. In line with the strategy, UBA has instituted a number of enhanced risk management and control framework which have in no small measure contributed to its financial performances and overall balance sheet growth over the years. The Group Managing Director/Chief Executive Officer, Mr. Kennedy Uzoka, who noted this in a submission while presenting the bank’s 2018 full year results during an international investor/ analysts conference call recently, explained that UBA’s well diversified asset book supported by stable funding structure, placed it in a premium position to perform remarkably despite the falling economic indices in its operating environment. According to him, “In spite of slow recovery in economic activities in Nigeria (our single largest market), the Group’s total assets has grown by 19.7%, driven largely by a strong deposit growth of 23%, as the drive for retail deposits continue to yield desired results. Leveraging on enhanced customer service, the Group grew retail deposits by 48%, thus strengthening the funding base and providing the foundation for lower cost of funds in 2019. However, Uzoka averred that gross earnings grew by 7% year-on-year, despite regulation and market conditions undermined the non-interest income line. Interest income, which contributed 73% of gross earnings, grew by 11%, driven by strong interest income on treasuries, reflecting the low-risk appetite and treasury-led strategy adopted during the year. He noted that the lower non-interest income was occasioned by market condition and regulatory impact on FX trading income, adding that growing volume on FX trading is compensating for lower margin on this business, thus reinforcing our positive growth expectation on this income line in 2019. On the strength of the financial institution in the coming years, the digital banker argued that “UBA is a unique pan-African franchise with diversified risk and earnings across fast growing African economies with sound governance, risk management and compliance culture which can be seen from our adherence to international best practice. Our robust digital banking platform through which we are leveraging technology to serve over 15 million customers in a cost efficient approach that has helped to deepen African banking penetration. “We have the strong financial capacity backed by high capitalization (BASEL II capital ratio well above requirement) and strong liquidity, and we have worked hard towards connecting Africa and the world through our presence in key African markets and major global financial centres such as New York, London and Paris,” UBA boss assured.